A former Buffalo Bills running back arrested in Las Vegas on suspicion of child abuse now faces murder charges after the 5-year-old girl died. 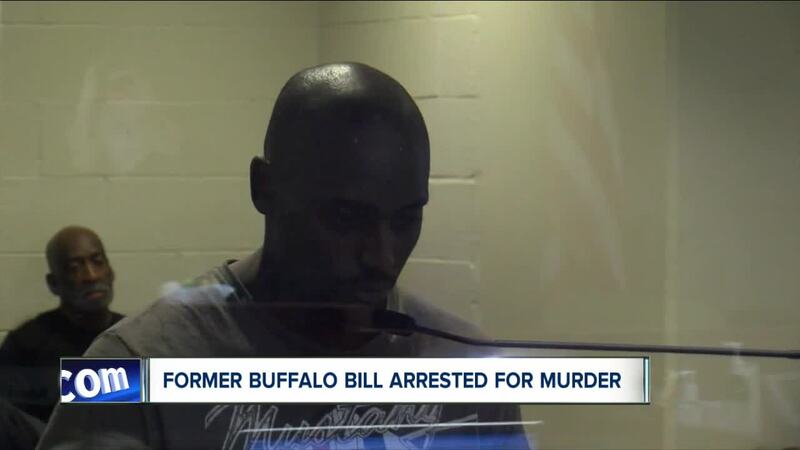 LAS VEGAS (AP) — A former Buffalo Bills running back arrested in Las Vegas on suspicion of child abuse now faces murder charges after the 5-year-old girl died. Wood played in college at Notre Dame and spent time in the NFL with Houston, New England and Buffalo. He most recently was released by the Canadian Football League's Montreal Alouettes in 2017.